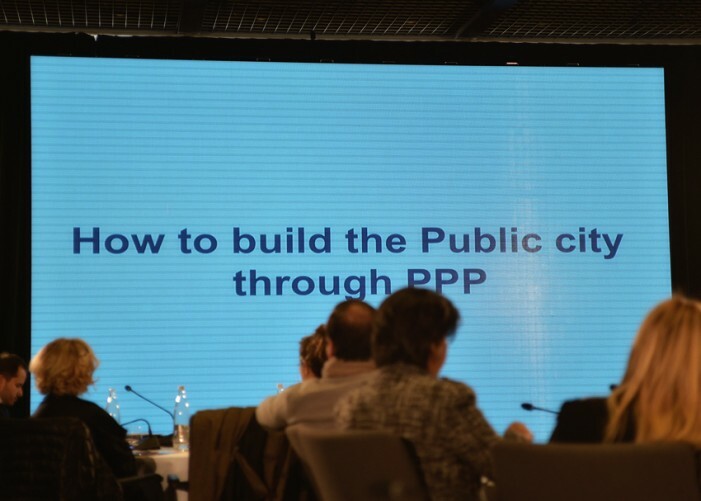 Public–private partnerships (PPPs) will cost Albanian taxpayers approximately €70 million in 2018, according to Open Data Albania. There are currently 12 PPPs that will be in part or entirely financed by the country’s budget. The four healthcare concessions, amounting to €300 million, will be the heftiest, making up 40% of the total annual concession costs. The partnerships in question are on Free Check-Up, hemodialysis, sterilization of surgical instruments, and hospital laboratories. The three concessions for the Fier, Elbasan, and Tirana Incinerators, all traceable to the same owner, will cost about €236 million. The Elbasan Incinerator PPP has a 7-year duration, a €28 million price tag and went to Albtek Energy; the Fier Incinerator PPP has a 6-year duration, will cost the state €28 million and went to Integrated Technology Waste Treatment Fier, while the Tirana Incinerator PPP has a 30-year duration, a €180 million price tag and went to Integrated Energy B.V. shpk. The concession for the construction of schools in the Tirana Municipality will last 8 years and has cost the taxpayers €60 million. Starting in 2017, it is predicted to conclude in 2024. The two road construction concessions, namely the Rruga e Arbrit and the Milot–Morina highway are set to begin in 2018, their joint cost amounting to €260 million. The Rruga e Arbrit will be constructed for €240 million by Gjoka shpk during 30 years; whereas the Milot–Morina highway will be constructed for 20 million euros during 30 years by a consortium of Salillari shpk and Kastrati shpk. The PPP regarding the construction of a hydroelectric power plant in Devoll will cost €70 million. It will last for 5 years, from 2015 to 2019, and it was granted to Devoll Hydropower shpk. The Rapiscan service PPP cost €276 million, lasting for 15 years, went to S2 Albania. The above figures attest to the fact that PPPs, although considered a “free lunch” by the government, emerge as a substantial burden on the public wealth.